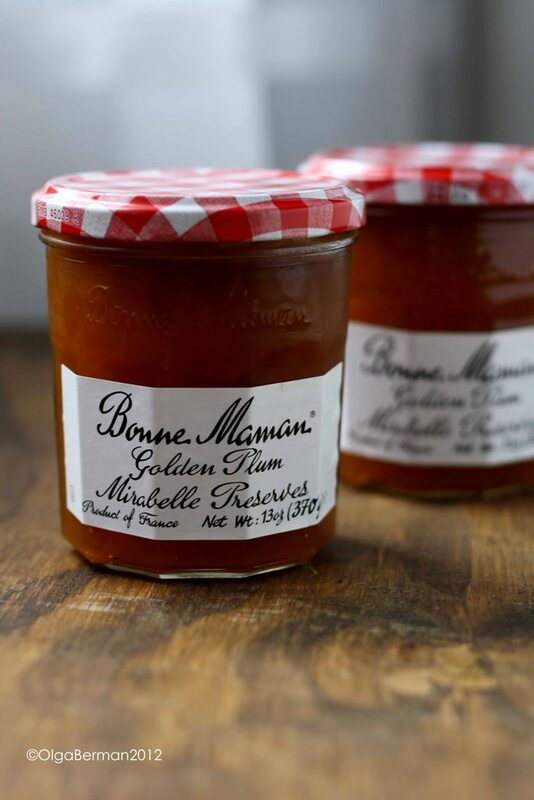 A short while ago I was contacted by Bonne Maman and asked to develop a recipe using their Mirabelle Plum Preserves that will be one of 15 recipes featured on their Pinterest board. The only requirement was not to make something predictable like a tart. 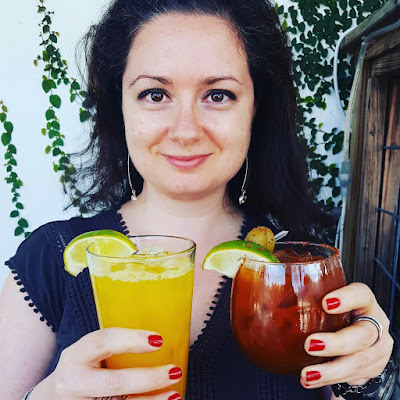 I was up for the challenge. 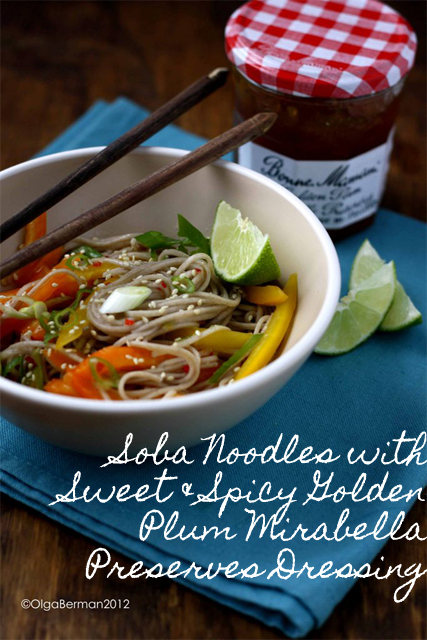 Since the Mirabelle Plum Preserves are pretty sweet, I decided to challenge myself and create a savory dish. For some reason, Asian cuisine called my name and I made Soba Noodles with Sweet & Spicy Golden Plum Mirabella Preserves. If you like this recipe, please like it on Bonne Maman's Pinterest Board.